Keep reading below for all of the details. 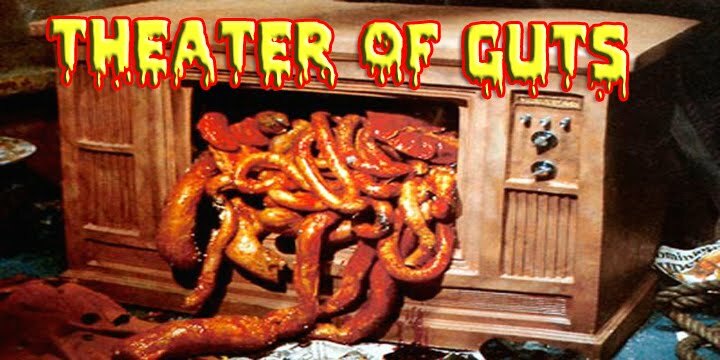 TO OWN THIS HALLOWEEN SEASON! 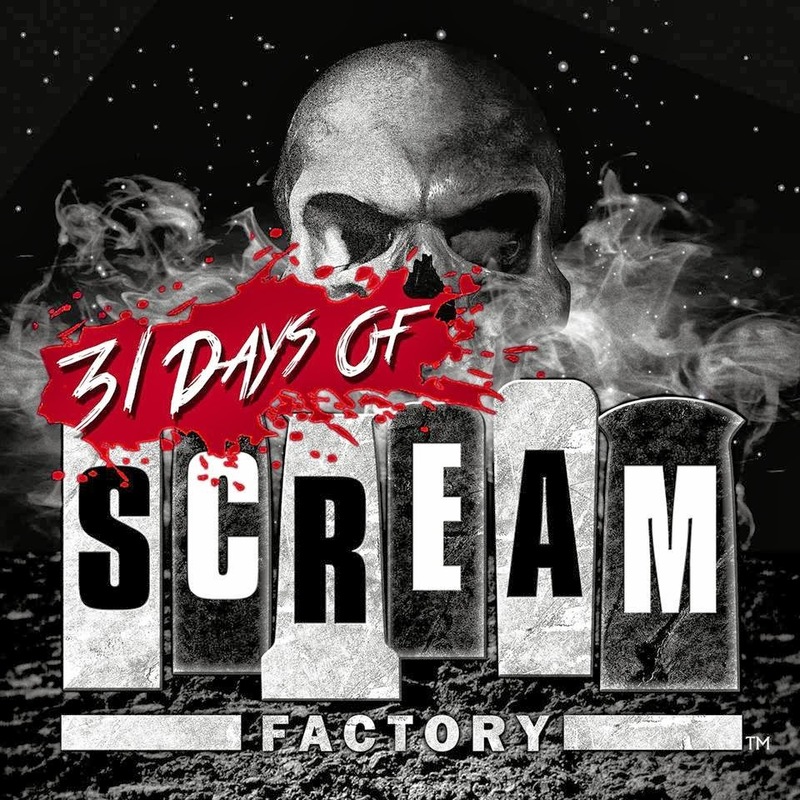 Further underscoring its position as a premiere horror genre-centric DVD, Blu-ray and digital entertainment provider, SCREAM FACTORY™ is thrilled to announce “31 DAYS OF SCREAMS”--a month-long Halloween celebration aimed to engage horror fans even further by placing an appropriately-themed holiday emphasis behind its unique library of film classics and its fast-growing social and digital video channels featuring original content created for the launch. 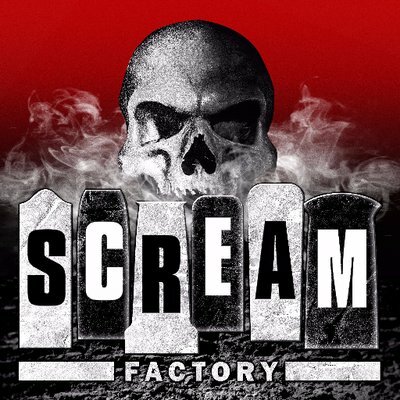 where viewers can subscribe to view exclusive clips and original content, such as Scream’s “Tastemaker Interviews” covering themes by well-regarded horror film aficionados such as Ryan Turek (Managing Editor, ShockTillYouDrop), Robert Galluzzo (FEARnet, Co-Creator of Icons of Fright, Director of The Psycho Legacy), Sean Clark (Host, Horror’s Hallowed Grounds), Rebekah McKendry (Marketing Director, Fangoria) and Brian Collins (Writer, Badass Digest and Horror Movie a Day).